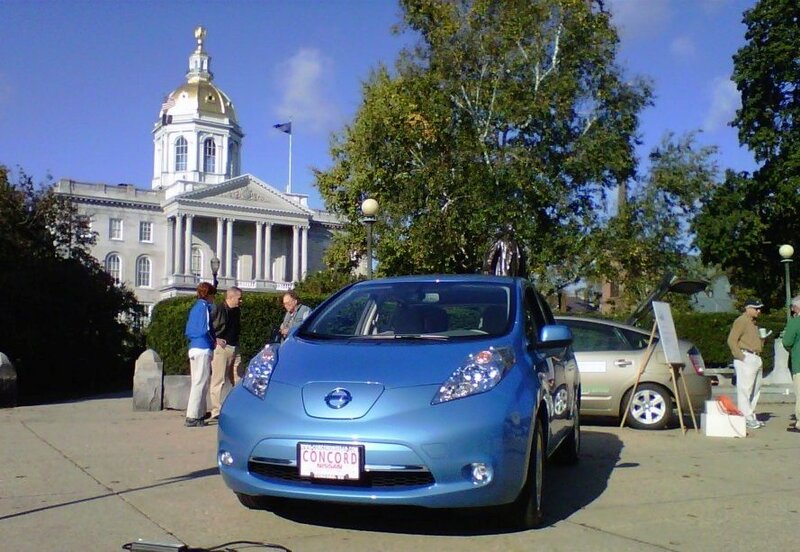 New Hampshire Celebrates Drive Electric Week! 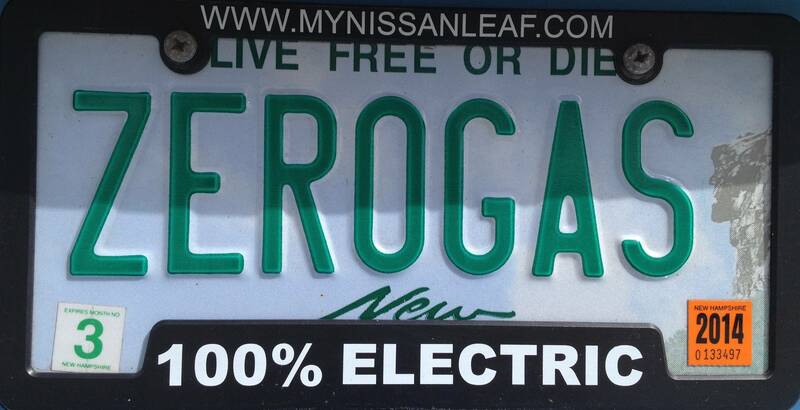 Live Free and Drive Electric! 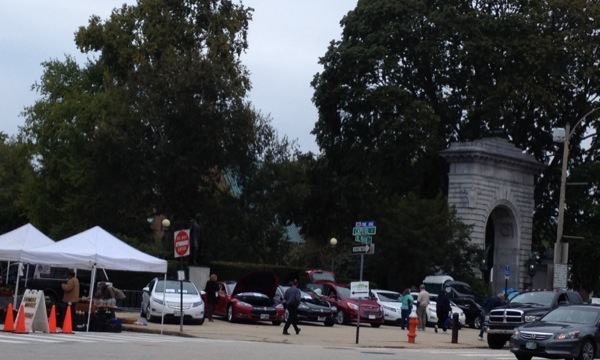 Dozens of plug-in transportation will be exhibited with New Hampshire's elegant State House as backdrop! New Hampshire on a fall day. Farmers market with fresh apples and syrup. Leaves turning orange. You know you want to be here! If it plugs in and it goes, it'll be there! the FAMOUS Concord Farmers Market! A partnership between the NH Department of Environmental Services Granite State Clean Cities Coalition, New Hampshire Sierra Club & ConVerdant Vehicles. Drive quietly, clean and environmentally friendly. Registered attendees report 190,015 electric miles driven.